At a time in which many products we know and love have yielded to trends and fads of the times, more people are beginning to appreciate tradition and consistency. 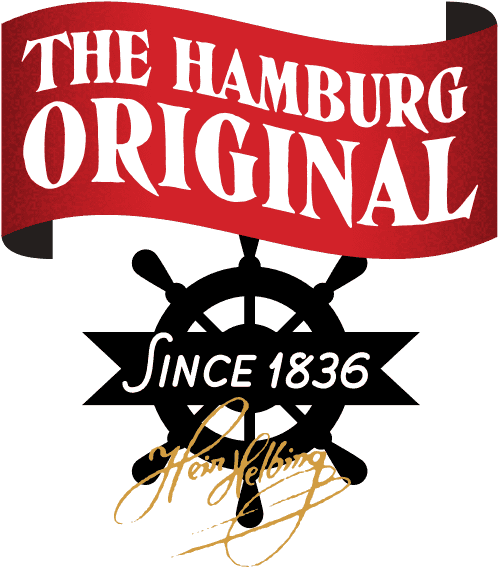 For more than 180 years, Helbing Hamburgs Feiner Kümmel has been produced using the original recipe – a secret to this day that was developed in 1836 by Johann Peter Hinrich Helbing, the man who founded the Helbingsche Dampfkornbrennerei distillery. 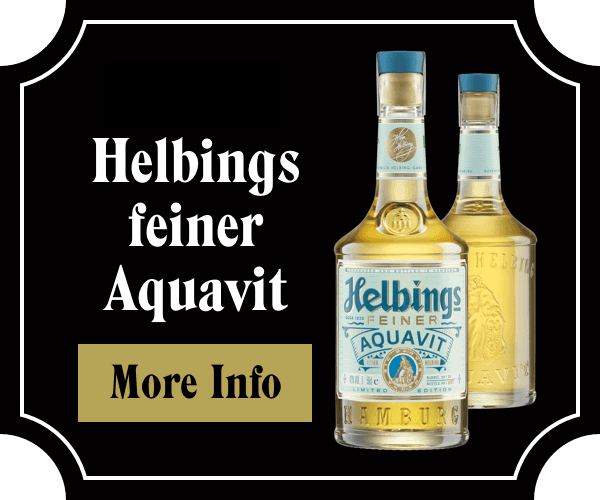 Since its invention, Helbing has been the undisputed champion among kümmel liqueurs. The finest caraway seeds from the coast of northern Germany together with the Hanseatic tradition of distilling and this unique recipe are behind this success story. Today, Helbing is associated with Hamburg just as much as the water carrier that decorates its label. That is exactly why people value the brand – be it in local pubs or gourmet restaurants across this Hanseatic city.